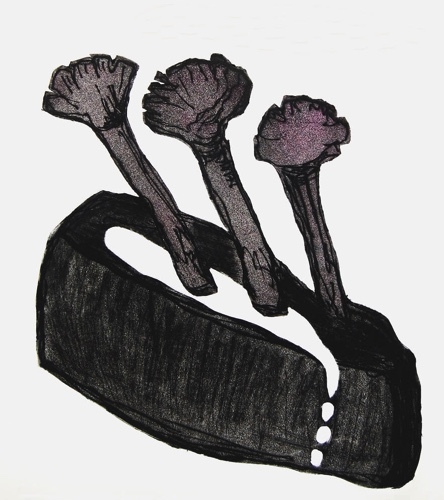 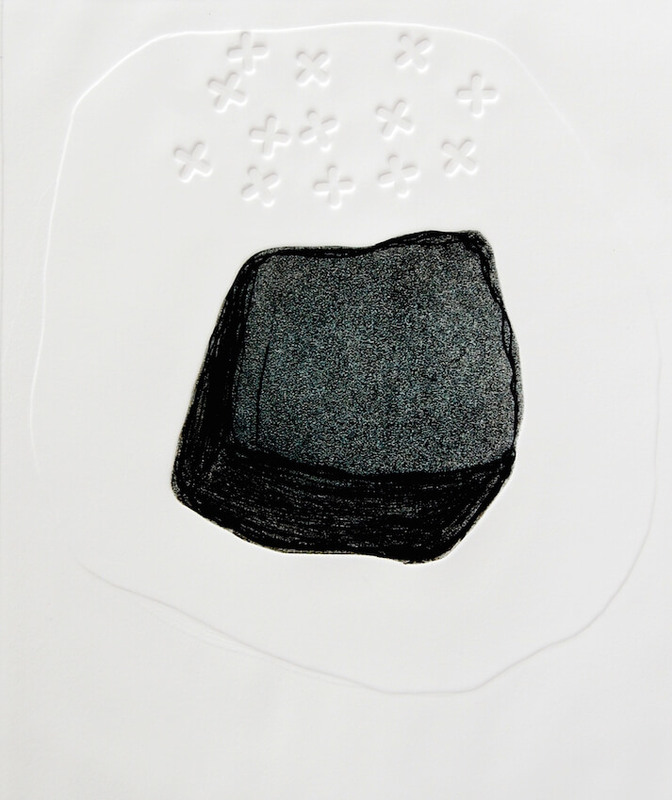 April’s approaches in her artistic practice are a reflection of her attitude to life – simplicity. 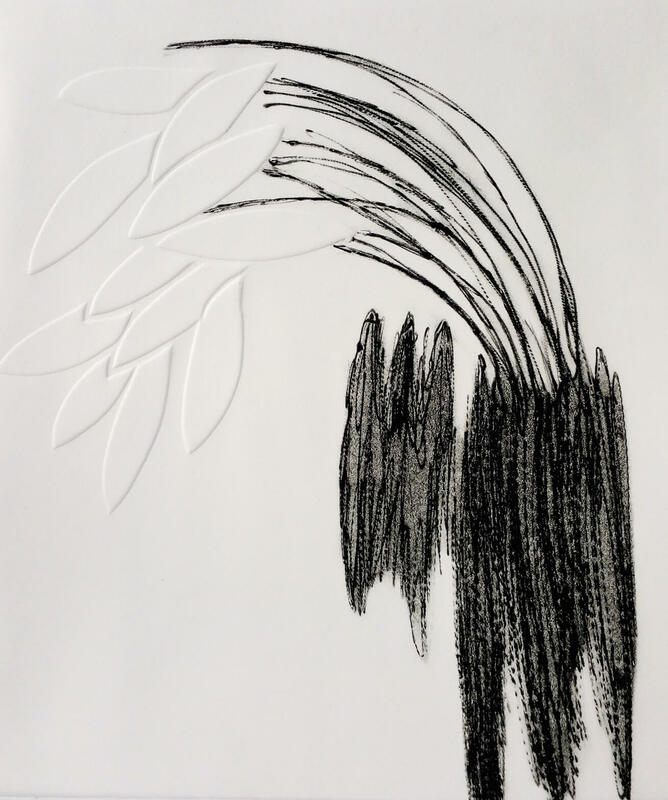 Her works are inspired by nature; nature distilled to its simplest forms and shapes, re-imagined as abstract landscapes that exuberates an atmosphere of calmness and meditative silence. 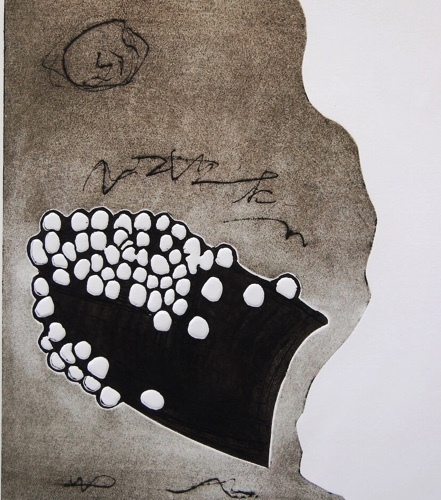 Movements and forms are captured excellently in the layering of chromatically rich textures of the printmaking processes. They demonstrate a mastery of the print medium and an understanding of intricate relationship between dots, l Read more...ines, forms, colours and space. 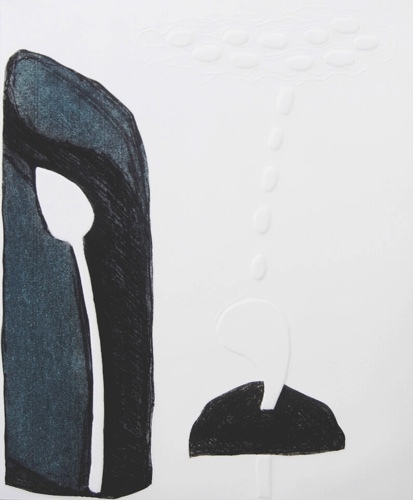 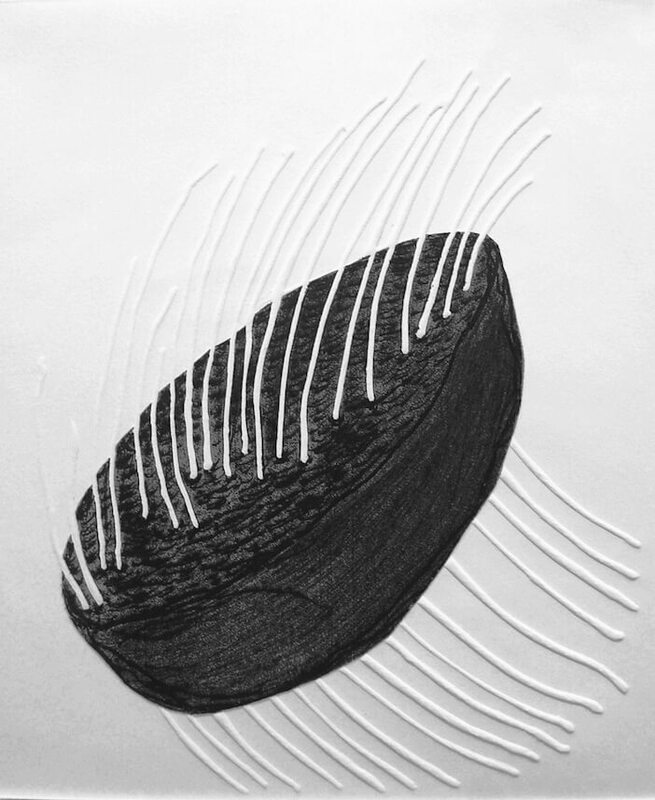 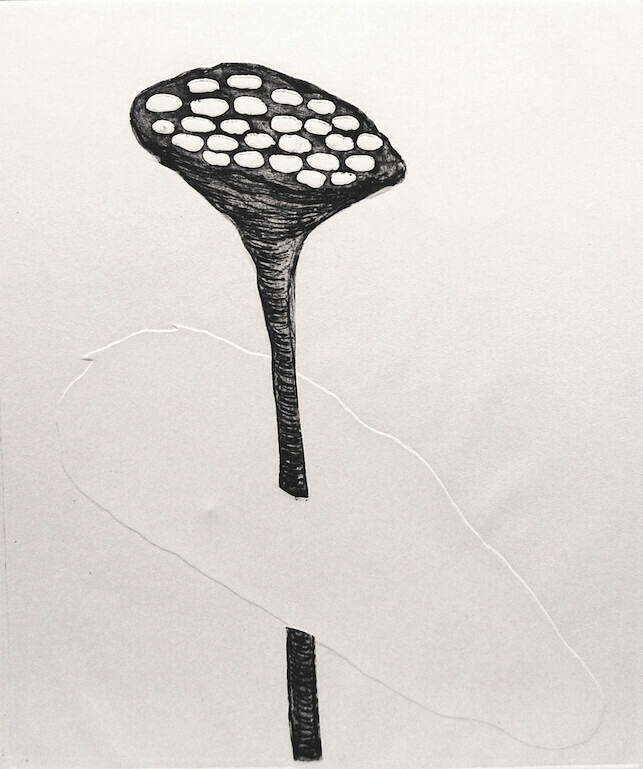 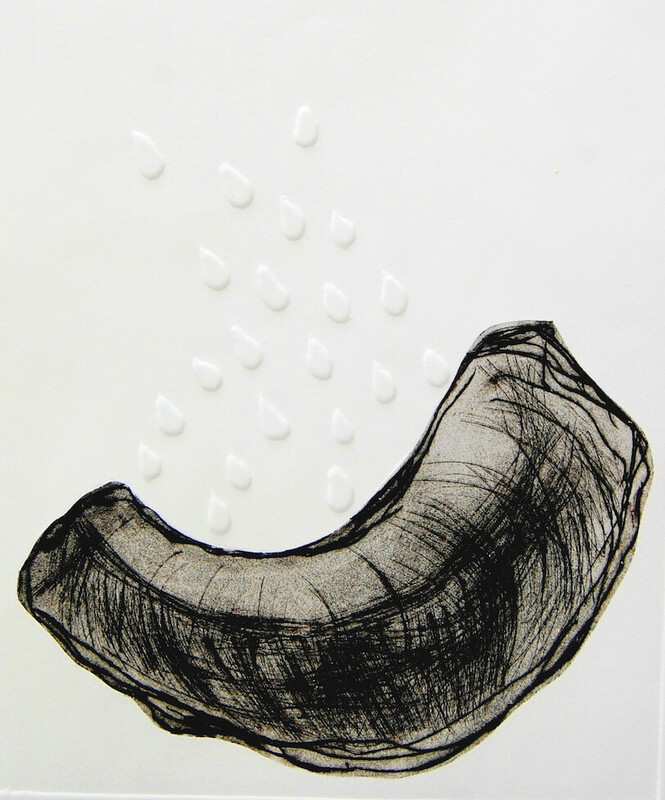 In her current works, the incorporation of embossing techniques leaves almost non visible marks and traces on the paper bringing forth the concept of interdependence. Here the mark of the absence presupposes a presence. 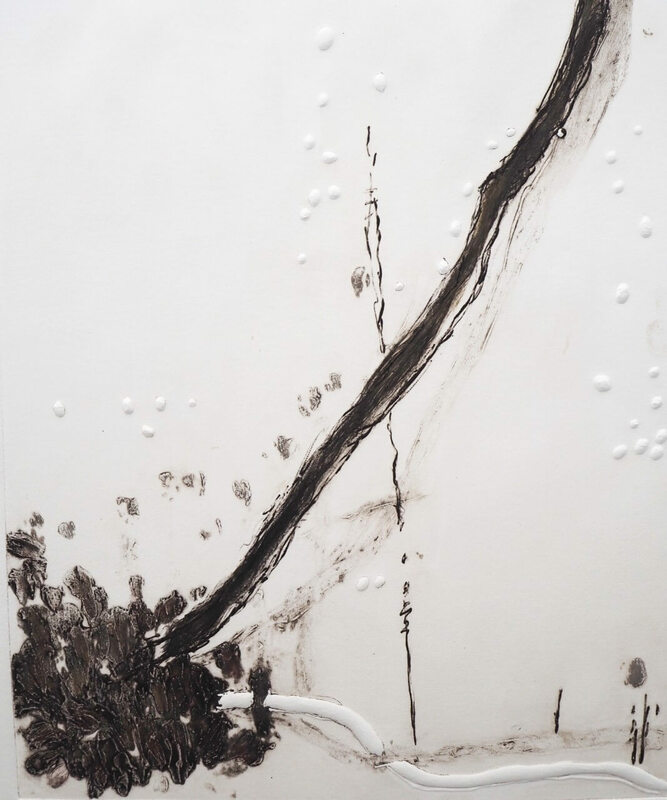 To truly co-exist with nature, man needs to tune their sensory system to be more aware of the relative positions of their bodies to other non-visible organism within the same space.